Wegmans Food Markets, Inc. is voluntarily recalling their 18 lb and 7 lb bagged ice sold between January 1 and June 10, 2014. This recall is the result of the discovery that some ice may contain metal pieces from a broken part in the machine that makes the ice. The metal fragments pose a possible choking hazard. The affected bags were sold in Wegmans' stores located in Pennsylvania, New Jersey, Virginia, and Maryland. It is to be noted that the recall doesn't affect Wegmans ice sold in New York State, Massachusetts or Erie, Pennsylvania. 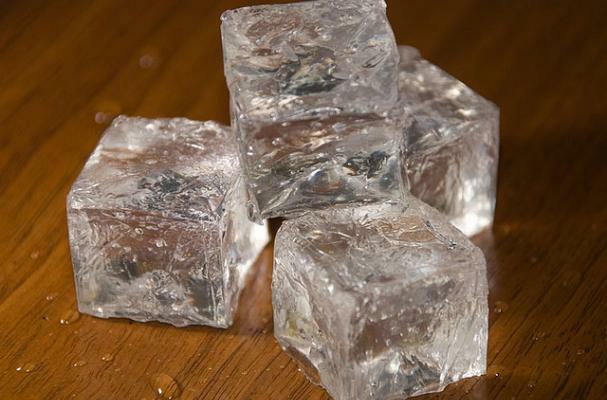 According to the Wegman's press release, this recall will affect approximately 6,000 pounds of ice. Wegmans will also be contacting customers who purchased the affected ice if they used their Shoppers Club card. Customers may return the product to Wegmans for a full refund.